representatives ready to serve you. We Issue Tags & Plates On Site. 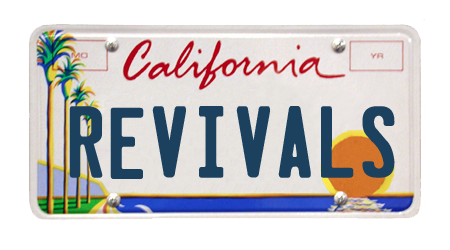 We are a private registration service for all renewals and title transfers for the state of California. 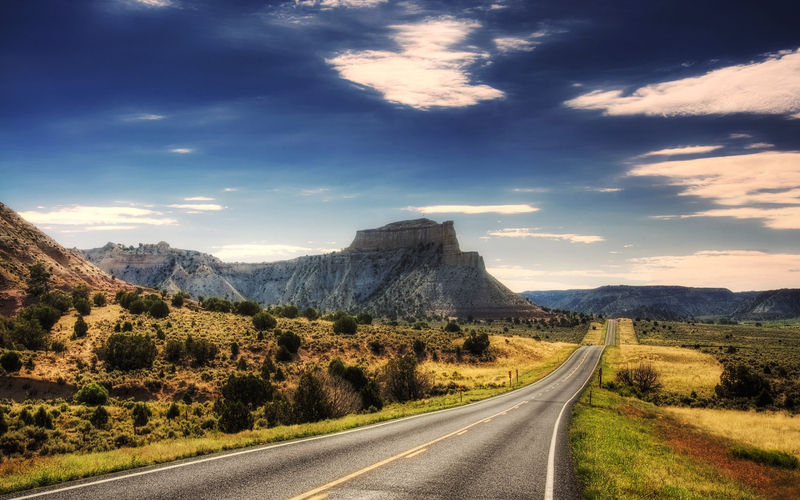 We provide one-on-one service from start to finish aimed at making this process easier for licensed drivers. 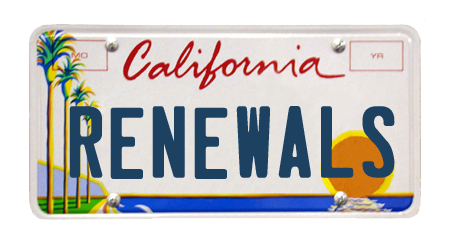 Whether you need your new vehicle registered or just need a vehicle registration renewal. We are here to help you! Do you need to do a vehicle transfer? We offer many different transfers. 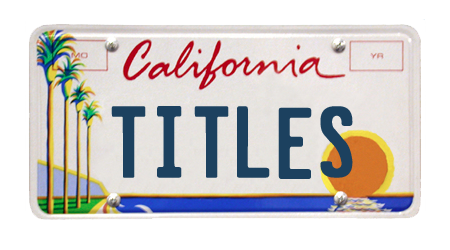 Title transfers, out of state transfers and much more! We offer replacement credentials, junk & salvage certifications/revivals and also VIN verification’s on site, or we come to you! For a full list of our services for Autos, Boat & Watercrafts, Motorcycles, Off Highway Vehicles and Trailers, please see our Services section of the website.